There's nothing more adorable than dressing up your little peanut with a bow tie that matches dad's tie. The right tie can be the perfect finishing touch for any outfit, while a bow tie is a romantic finishing touch to any Southern gentleman's attire. Our friends at NecktieEmporium.com know that the saying, “like father, like son,” is more than just words. For many young boys and proud fathers it is a reality. 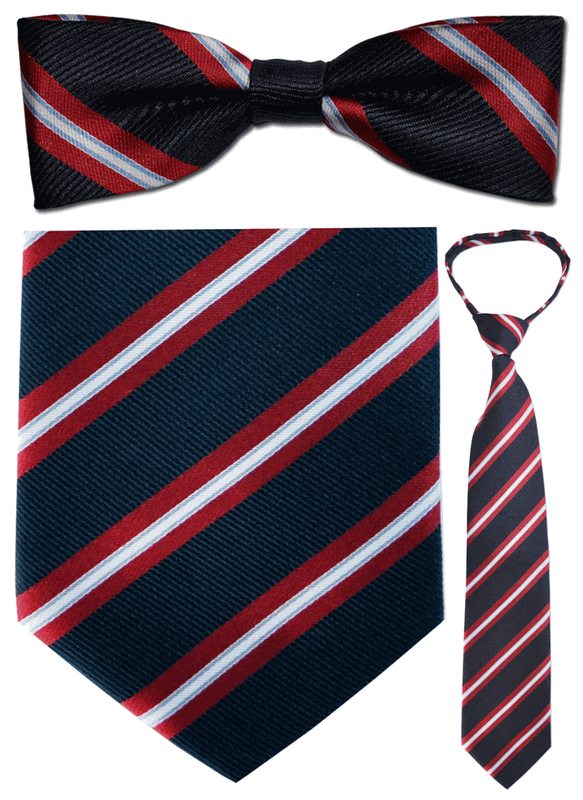 They strive to help every boy be just like the man he adores the most by providing fathers and sons everywhere with a vast selection of father and son matching ties. Usually boys don’t like to dress up, but when he sees you wearing a suit and tie he’ll want to do exactly the same thing and reach for his boys tie! 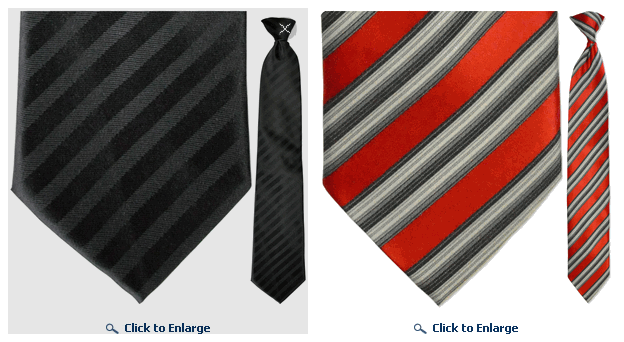 Necktie Emporium offers free ground shipping on all orders and if you like them on facebook you will receive 10% off. 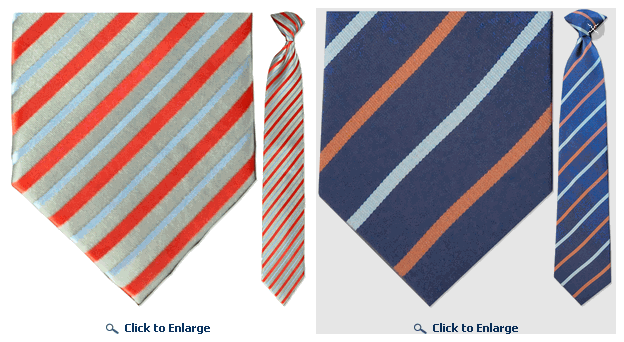 GIVEAWAY: Necktie Emporium is giving away one matching father and son necktie to one lucky Bluebird Patch reader. To enter just tell us what is the most important lesson you have learned from your dad!